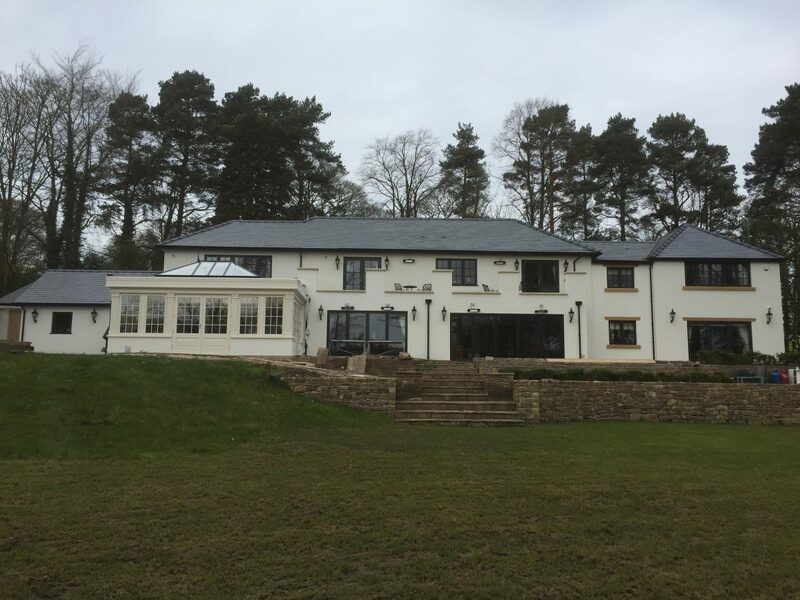 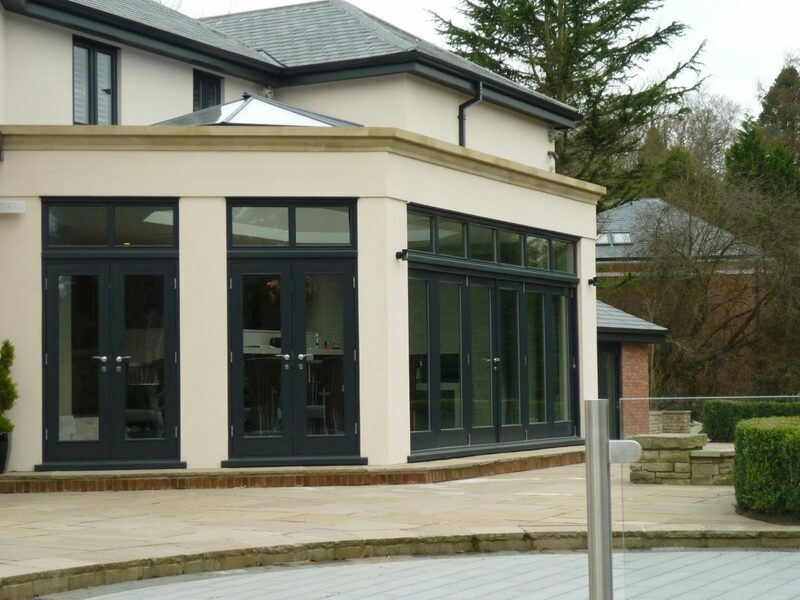 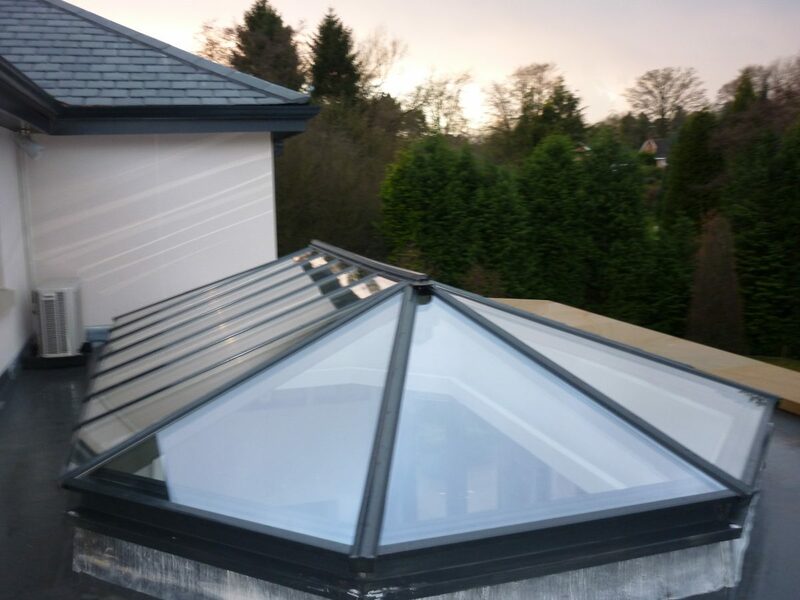 Lymewood’s roof lanterns are impressive whether you are looking from the inside or the outside. 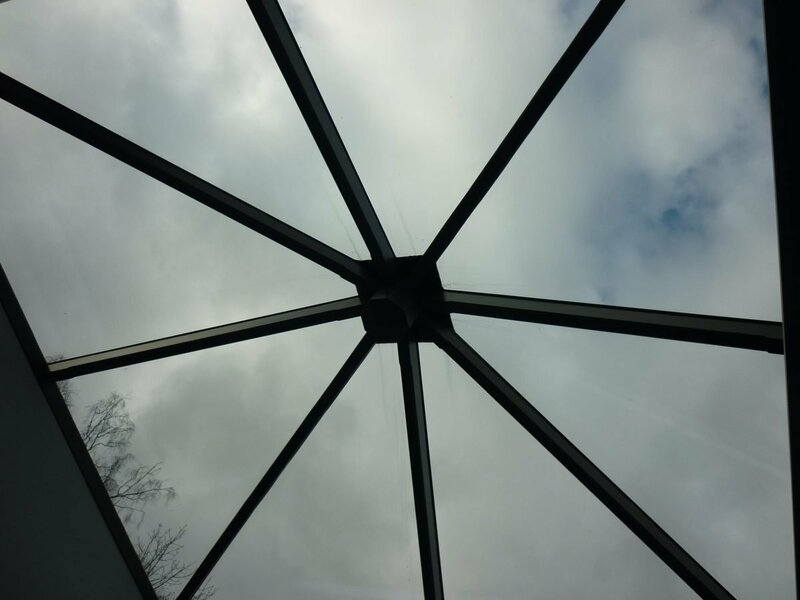 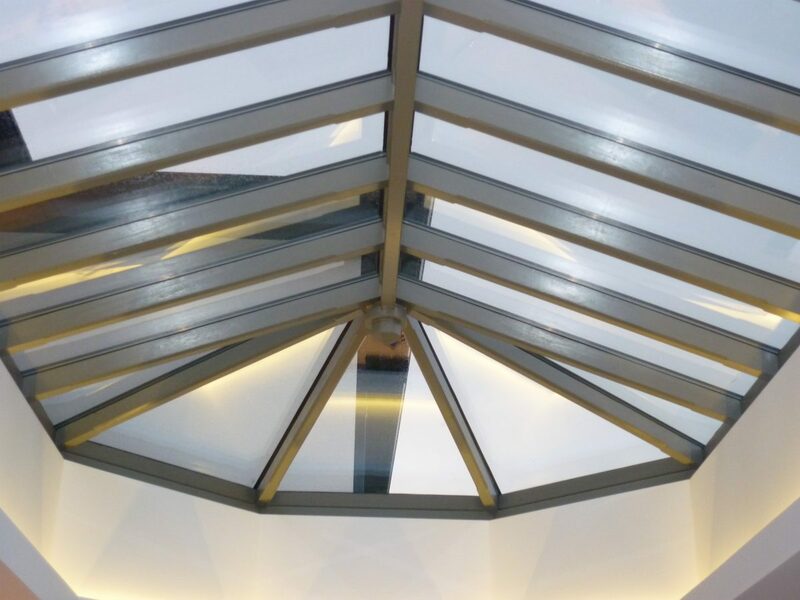 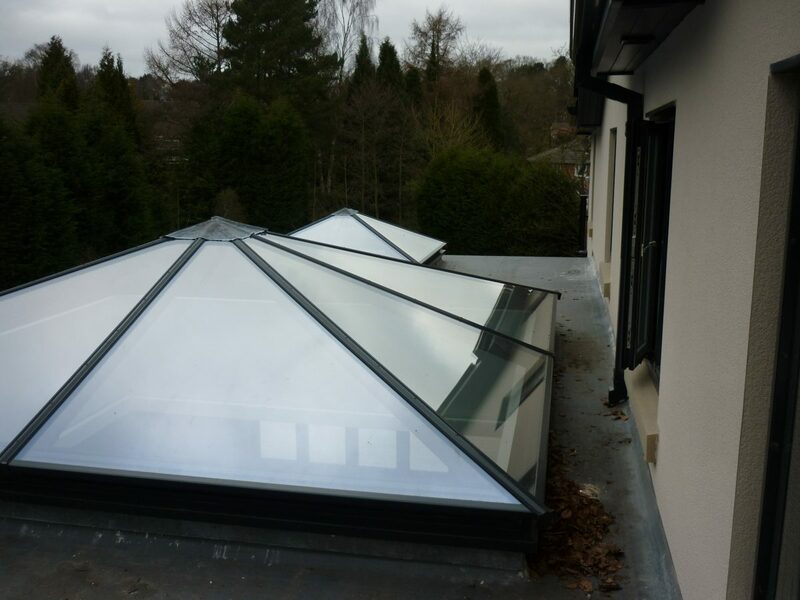 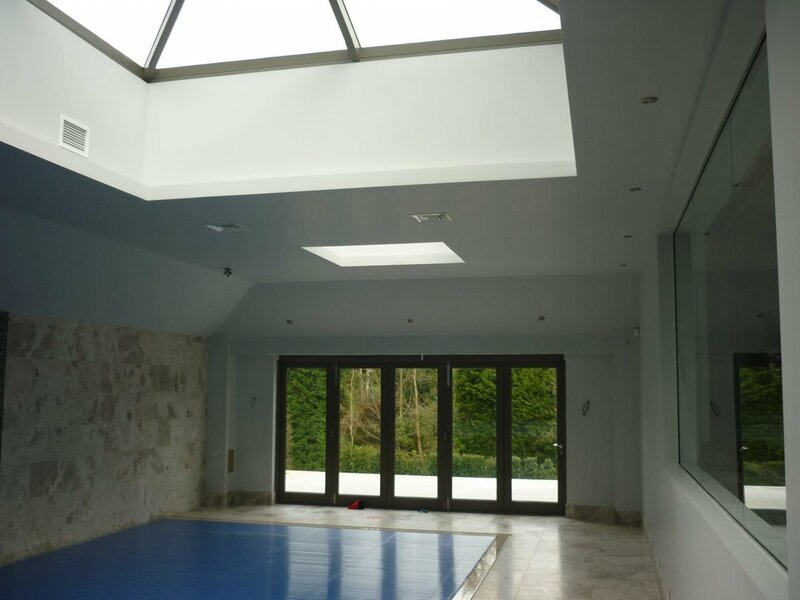 Each of our roof lanterns has clean lines and symmetry and adds an impressive feature to any property flooding the inside with light. 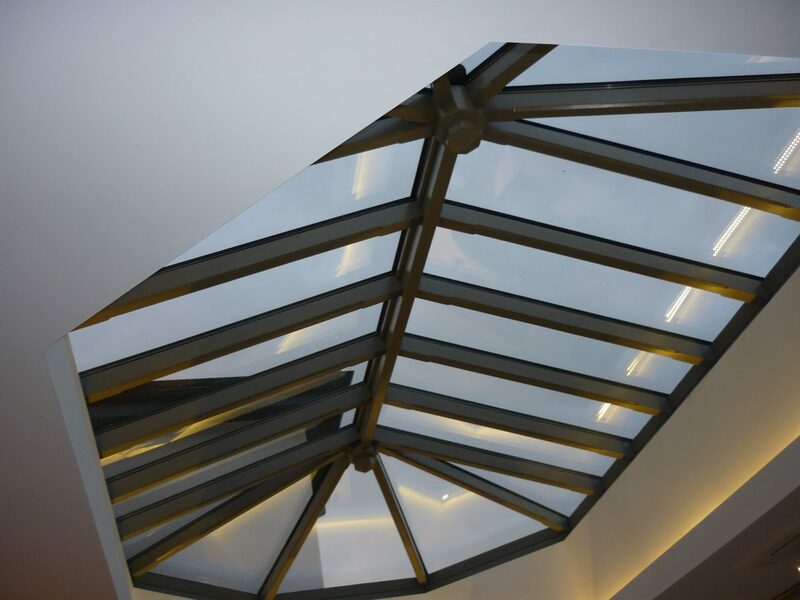 All of our roof lanterns are bespoke and we will work with you to create a design that will add character and charm to your property. 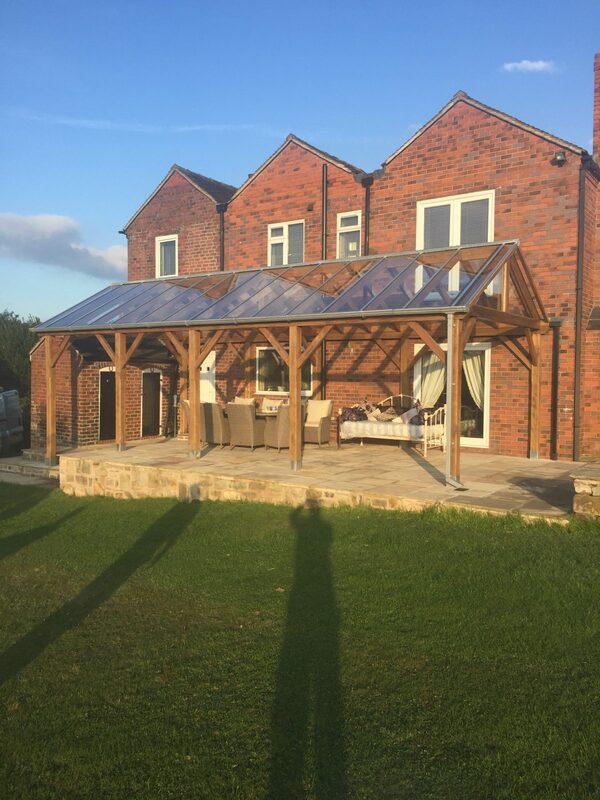 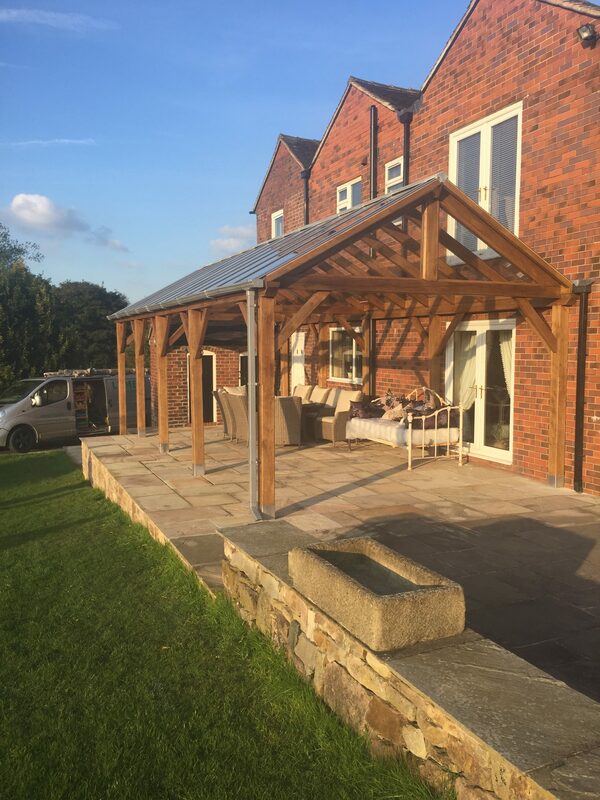 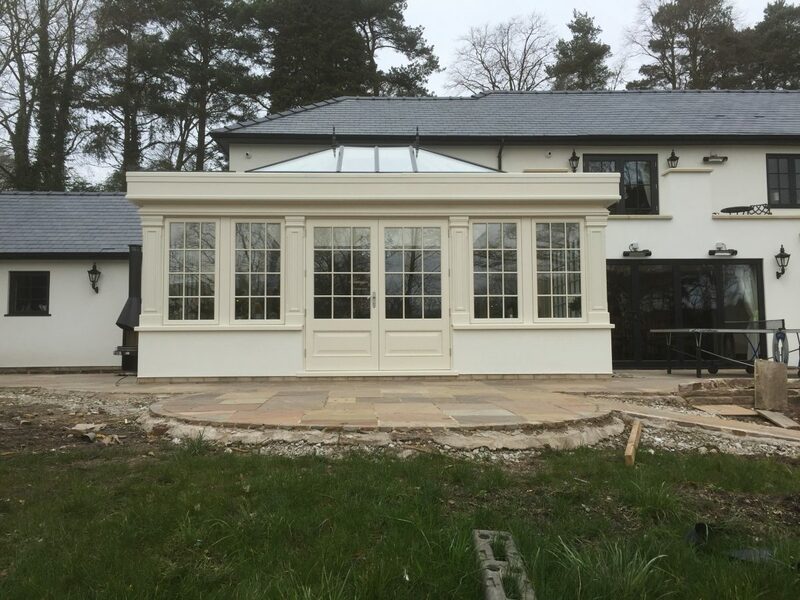 On a smaller scale Lymewood Architectural Joinery also manufactures pergolas to add a unique feature and undercover space to your property.